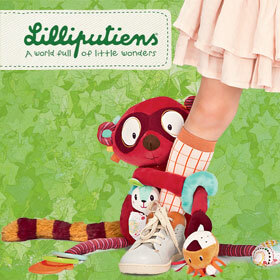 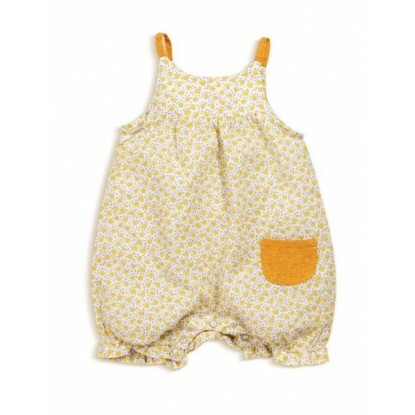 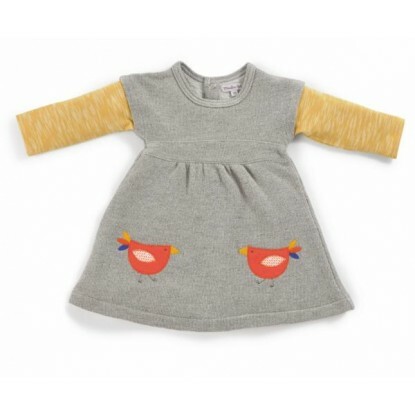 Arty Toys Princesses Il y a 25 produits. 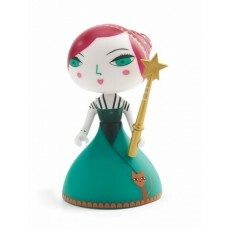 Arty toys Princesses "Fédora" par Djeco. 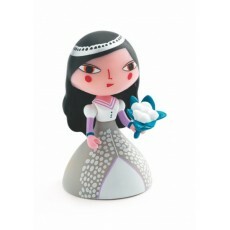 Arty toys Princesses "Himeka" par Djeco. 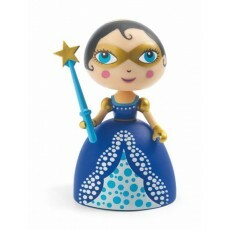 Arty toys princesse "Fairy blue" par Djeco. 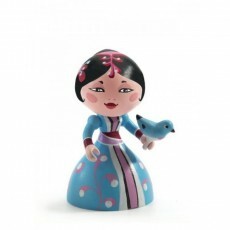 Arty toys princesse "Miya" par Djeco. 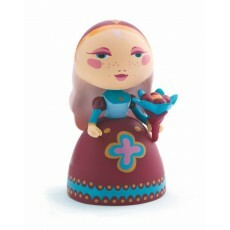 Arty toys princesse "Ophélia" par Djeco. 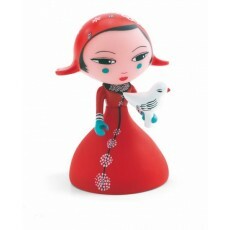 Arty toys princesse "Rosalia" par Djeco. 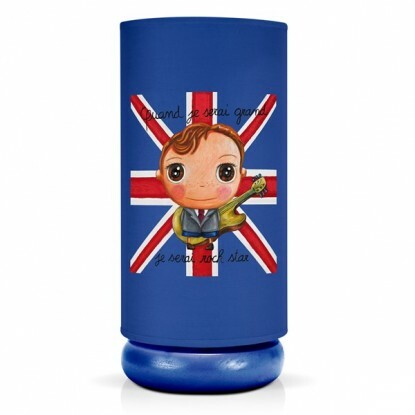 Arty toys princesse "Anouchka" par Djeco. 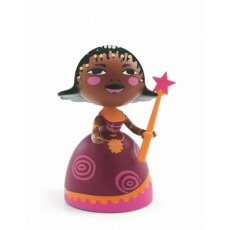 Arty toys princesse "Nilaja" par Djeco. 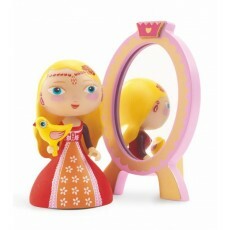 Arty toys princesse "Nina & Ze mirror" par Djeco. 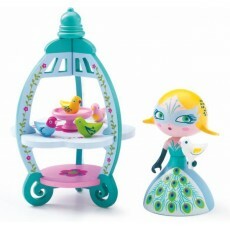 Arty toys Princesses "Colomba & Ze Birdhouse" par Djeco. 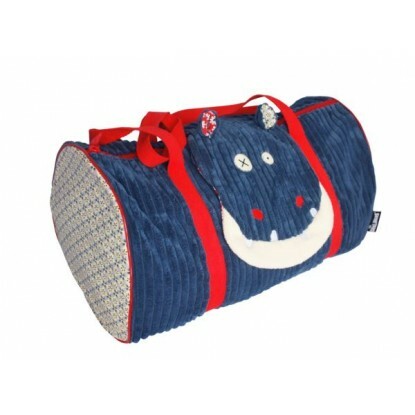 Arty toys princesse "Barbara" par Djeco. 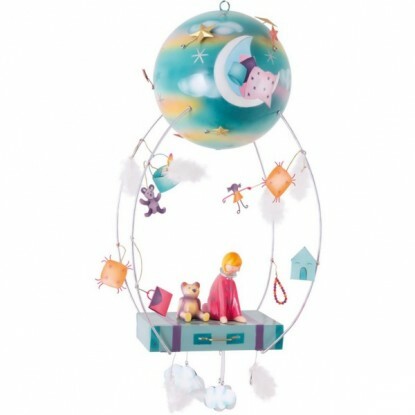 Arty toys dans la catégorie Princesse "Celesta" par Djeco.